Show & Tell: Lizy Gershenzon from Scribbletone! 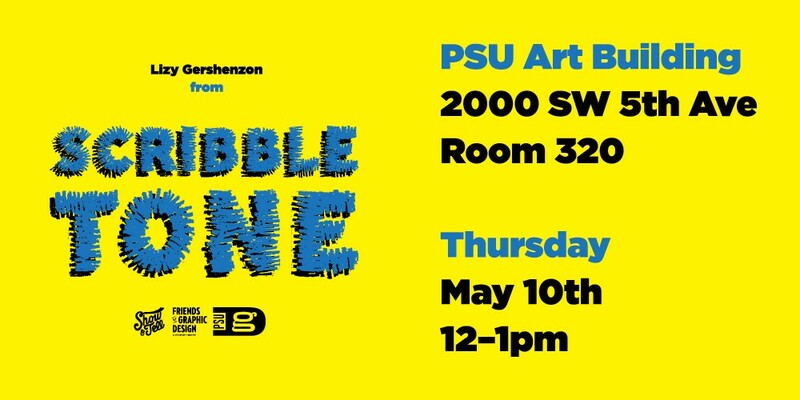 Join us this Thursday at noon in room 320 for Scribble Tone! Scribble Tone is a product design studio that specializes in creating new apps, brands, and designing typefaces. 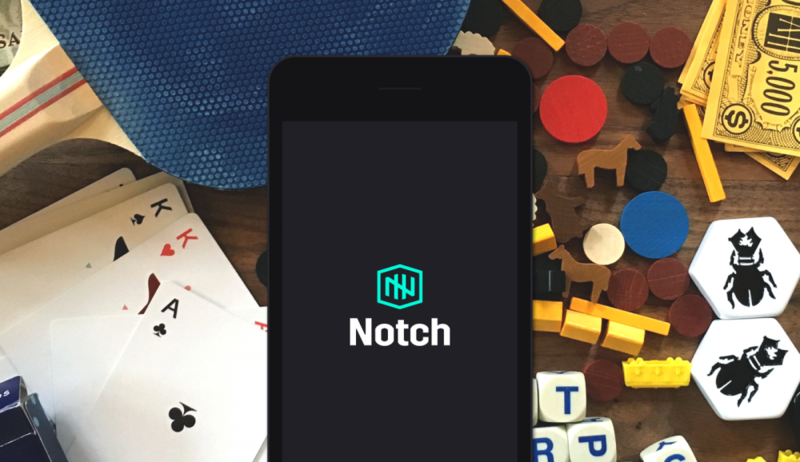 They invent opportunities, and shape ideas with strategy, branding, design, and development. Scribble Tone makes their own products and partner with talented friends and clients. Above: Future Fonts. 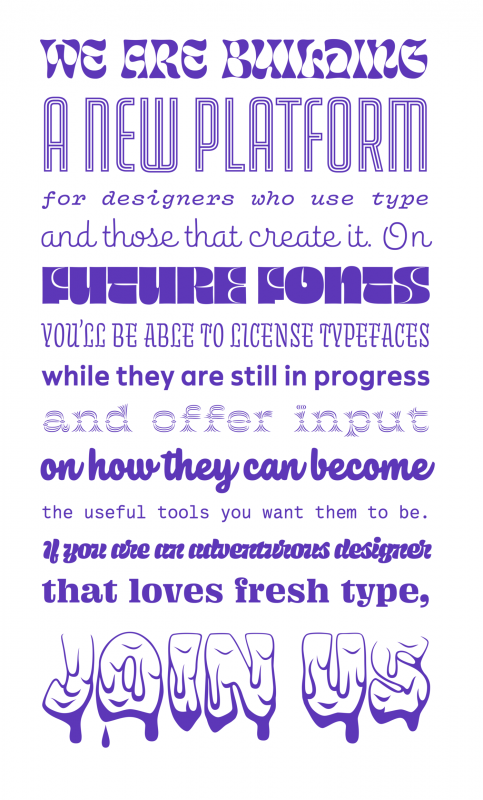 A new platform for type designers to release their type earlier in the process. Made in collaboration with their friend James Edmondson. Follow along @futurefonts. Scribble Tone is led by Lizy Gershenzon and Travis Kochel. With over 10 years of experience leading digital projects together, they are a very rare and valuable team in this industry. Their strengths complement each other well, are efficient at making new products, and have similar values, passion and drive.